The complete guide to charging your BMW i8 (2015), covering electric range, how long it takes to charge, how much it costs, and much more. 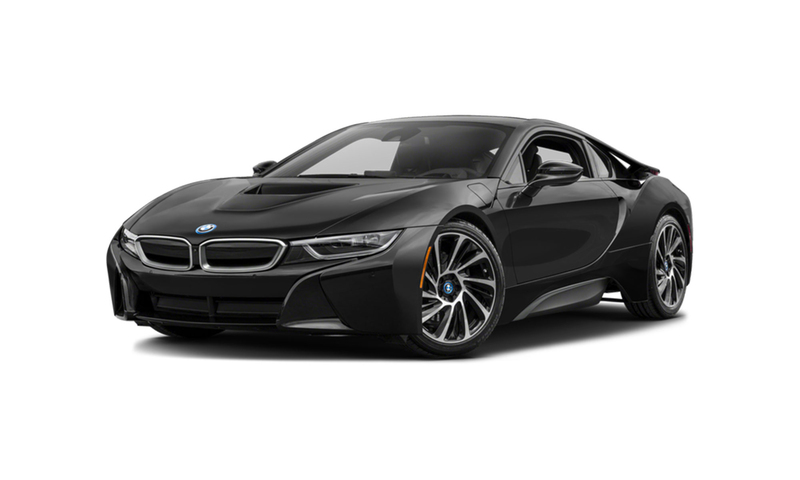 The now out-of-production BMW i8 (2015) was a widely acclaimed sports car with dazzling looks that appealed to petrol heads and plug-in fans alike. It has been since been updated with the newer i8 Roadster and i8 Coupe models, which boast the same impressive levels of acceleration and power. Modest electric range the only compromise here. The table below shows the estimated time to charge your BMW i8 from empty to full. For rapid charging we show the time to charge from 20% - 80%, as charging tends to slow outside this range to protect the battery. * Based on Pod Point estimates, charging rates can differ based on the ambient temperature, the state of the battery (e.g. empty or half full) and variation in charging rate. ** Range per hour is the number of miles you can expect to get from an hour of charging at the relevant rate. You can charge your BMW i8 with a Type 2 connector at home, work or at a public charging point. The cost of charging your car will vary between home, work and public chargepoints (below are our estimates). Charging on the Pod Point public network is usually free through the Pod Point app. * Price includes £500 OLEV grant, full price £779. ** Other charging options are also available, speak to our team for more information. * For more information on "WLTP", "NEDC" and more, please visit our Electric Vehicle Dictionary. ** Pod Point Confidence Range is the maximum distance we’d be confident driving on electric power between charges. Real range will depend on various factors including driving conditions, personal driving style, outside temperature, heating / air conditioning, etc. *This metric estimates the environmental impact of driving your electric vehicle based on how the electricity that powers your car is generated. We take the average carbon intensity across the UK grid measured throughout 2018 to calculate the expected grams of CO2 emitted per 1 km driven. The actual number will vary by region, when you charge (e.g. carbon intensity is usually lower overnight period) and whether your electricity comes from more renewable sources than the average. 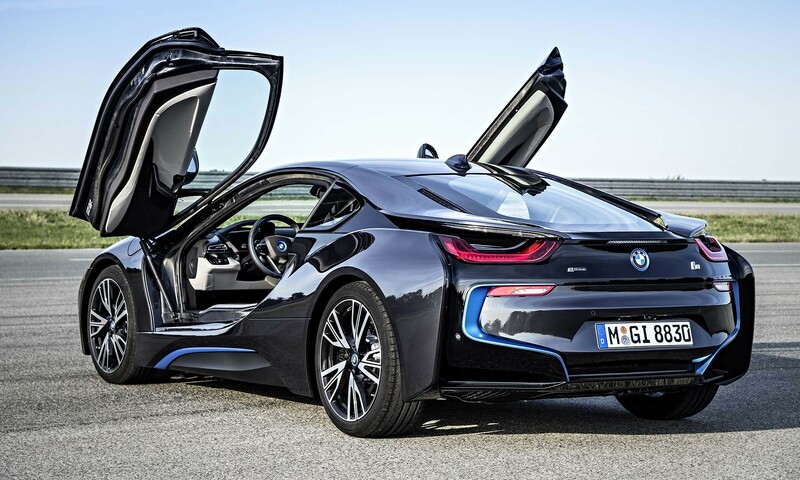 The BMW i8 is only eligible for the Electric Vehicle Homecharge Scheme (EVHS) grant, but you will benefit from £0 year 1 road tax and £0 London congestion charge. * For further information including how to calculate personal BiK liabilities, please visit our Electric Car Tax guide. * Prices for vehicles and chargepoints are typically displayed with the Plug-in Car and EVHS grant discounts already applied.